You've heard of a murder of crows? How about a grumble of pugs? 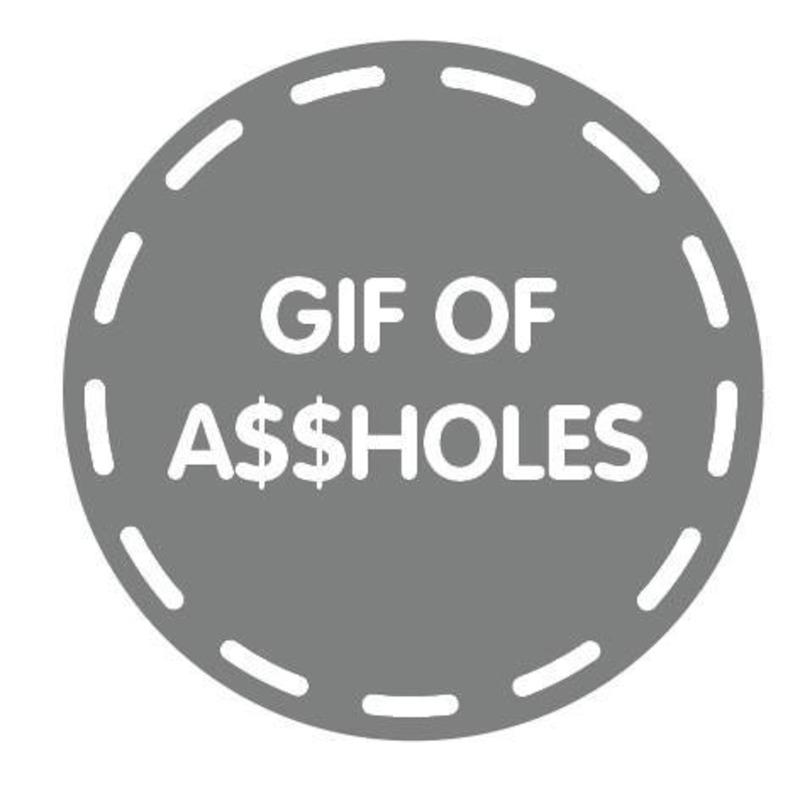 Well, we're a gif of assholes, a peaceful group assembled to make fun of all things. Enrage us and we become a J-I-F of assholes.